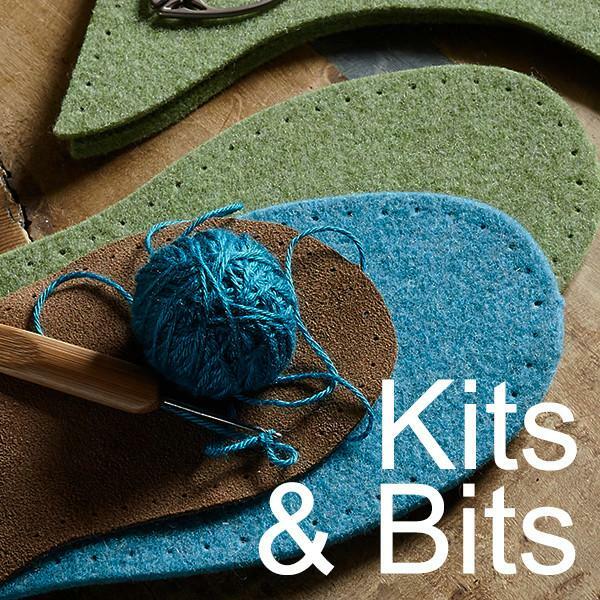 Everything you need to make your own slippers - Our kits come with absolutely everything you need right down to the needle and thread. However if you just need soles, thread or any of the components you can order all the parts separately. Simple and fun to make - No sewing machine or glue is needed to make the kits - just simple hand stitching through the neatly pre-punched holes. All the parts are cut out and ready to stitch. If you hit any sort of snag we’re happy to help. Environmentally conscious materials and construction - We take pride in sourcing our materials. 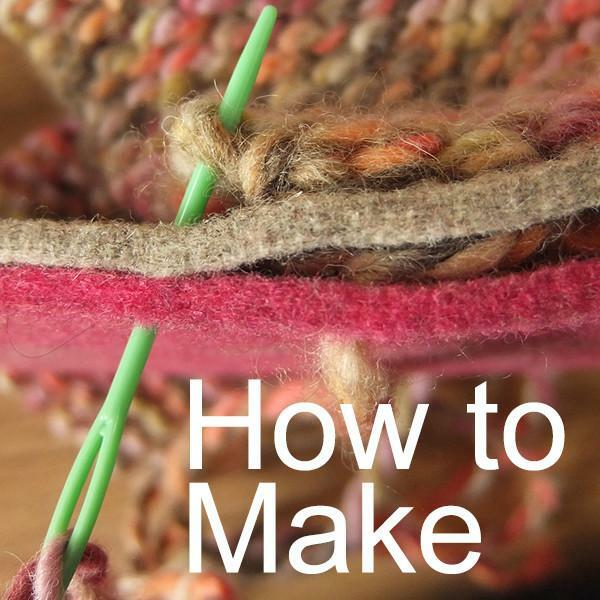 Felt makes brilliant use of the fibres that are too short to spin. As no glue is used in making the slippers and parts it is easy to replace or recycle any of the components. Whilst wool will always be at the heart of Joe’s Toes we listen to our customers and now have a Vegan offering made from recycled drinks bottles. Our felt trims are cut from the smaller pieces left after cutting and our felt scraps go to local charity and up-cycling projects. Sizes to fit pretty much everyone - We have slippers and kits to suit all ages, from our tiny newborn knit and crochet kits right up to adult size 14. Our knit and crochet designs adapt to suit most feet. If your feet are different sizes we’re happy to make left and right feet in different sizes to suit you. 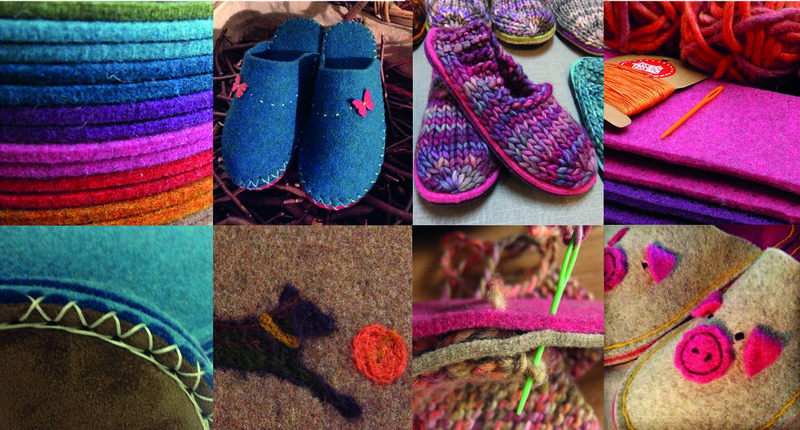 Designed and made in Yorkshire - All Joe’s Toes goods are designed and made in Yorkshire. We don’t outsource any production so we have complete control over the quality of our goods. 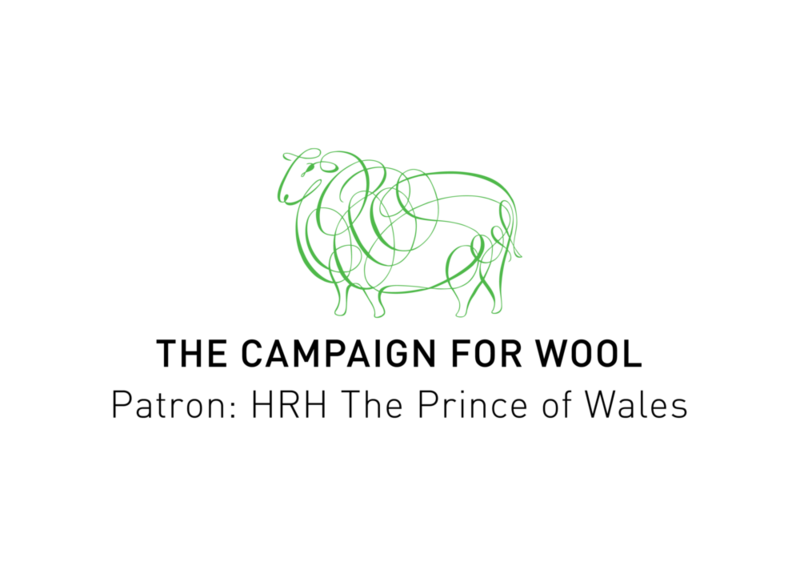 Our wool-rich felts and yarns are chosen from our favourite mills in Yorkshire and around the world. Your slippers, your way - We now have ten glorious colours of thick woollen felt which can be combined to give over 4,000 different slippers. It's eco-friendly, breathable and keeps you warm without overheating. Pick one of our designs, change the colours of any of the parts and have it just how you want!